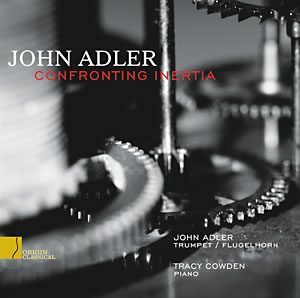 Confronting Inertia was released on Origin Classical in 2009 and features new compositions for trumpet/piano by jazz composers. 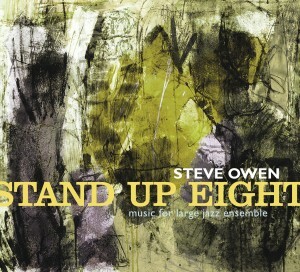 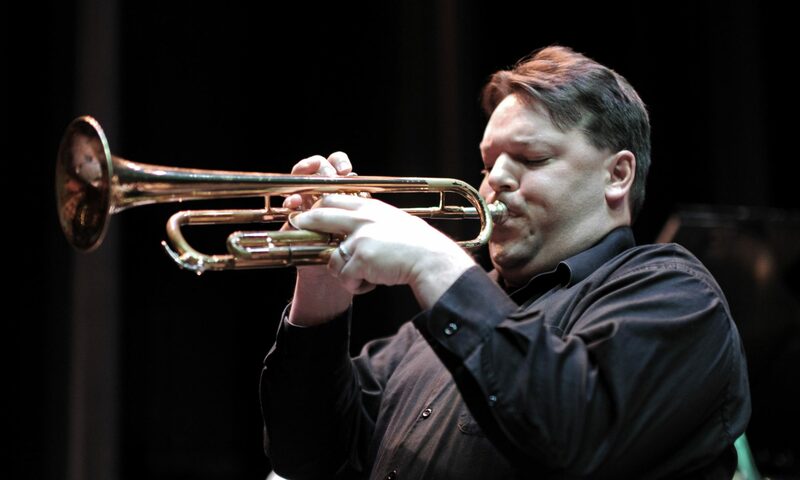 Many utilize improvisation and other techniques associated with jazz. 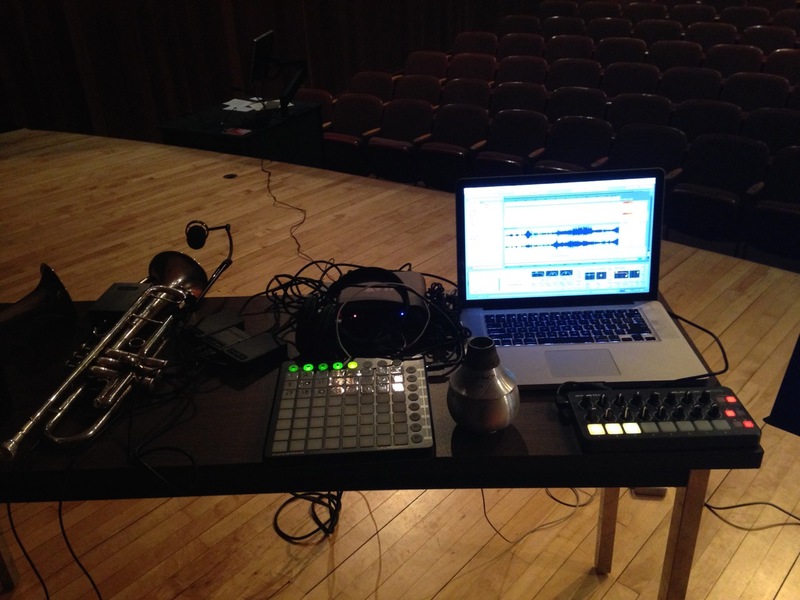 Compositions from Confronting Inertia have been played all across the USA and at ITG & CMS conferences. 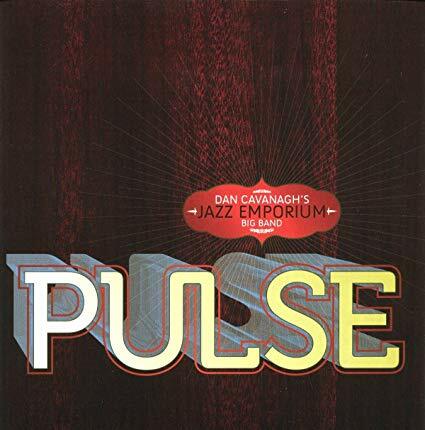 Dan Cavanagh’s From the Barrage Comes Clarity was chosen as a Prize Winner by Greece’s National Academy of Music during their ‘International Music Prizes for Excellence in Composition 2009’ competition. 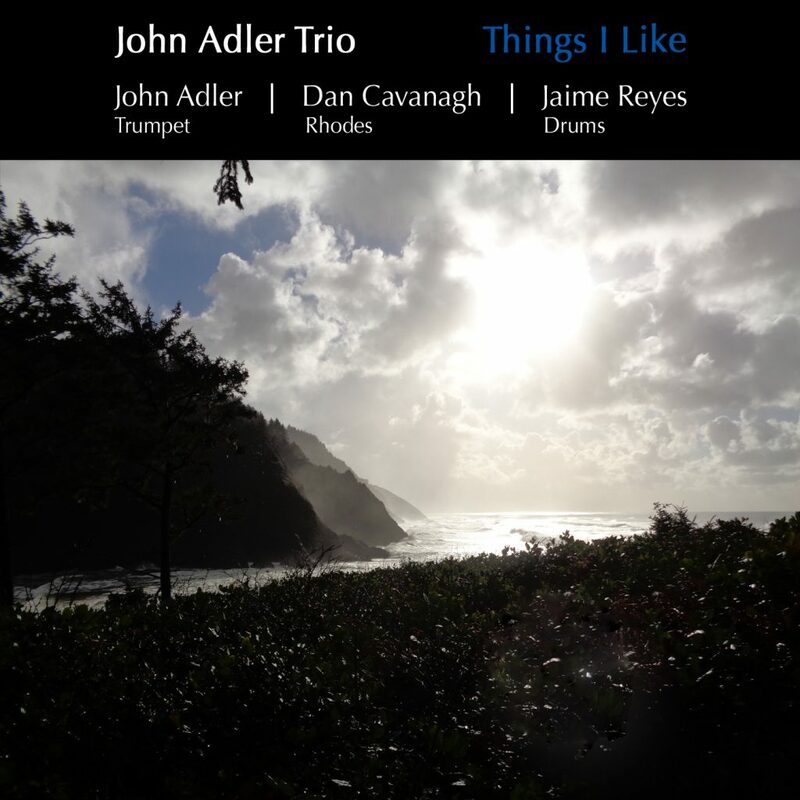 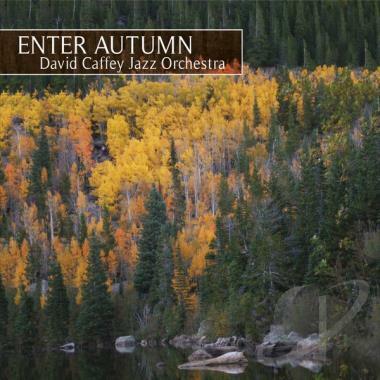 Things I Like was recorded in 2014 and features new compositions for jazz trio.